BATSON TINSLEY WOMEN’S BLACK PANTS BATSON TINSLEY solid-coloured pants from the Banana Moon City collection. The BATSON TINSLEY trousers are very comfortable. Indeed, its joggers design and fabric give it a sporty chic style. You will love its trendy design that is pleasant to wear. An elasticated waistband ensures comfort and support. They are cuffed at the ends to accentuate the sportswear style, but its detailing like the waistband and the top of its pockets are of satin. The mix of styles gives these pants a unique effect that allow for them to be matched with several different styles. At the back, a false pocket adorns the top of the pants. Their viscose crepe fabric gives these pants charm and originality. 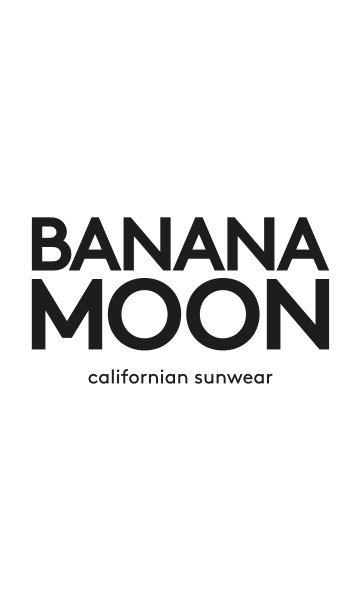 You will enjoy wearing them in the autumn and winter, with Banana Moon accessories or jackets. The BATSON TINSLEY pants can be worn both in the city and for a relaxing trip. Since they are black, they go perfectly with the tops from the Banana Moon collection, like the LICHI MANOURY T-shirt and Banana Moon sneakers. Our model is 5’9” and is wearing a size 38.